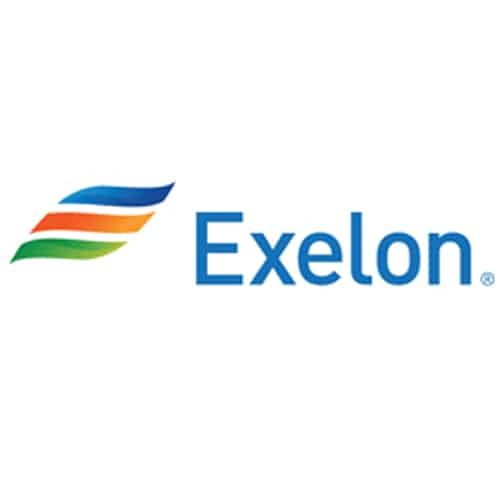 We worked with Exelon to asses the current state of their Asset Management System and processes. We then used our findings and went ahead and developed a new process and planned configuration to the future state. As part of the project we conducted an RFP process to select an organization IT service management suite. Also, with this project we evaluated and then implemented a source control and versioning system.